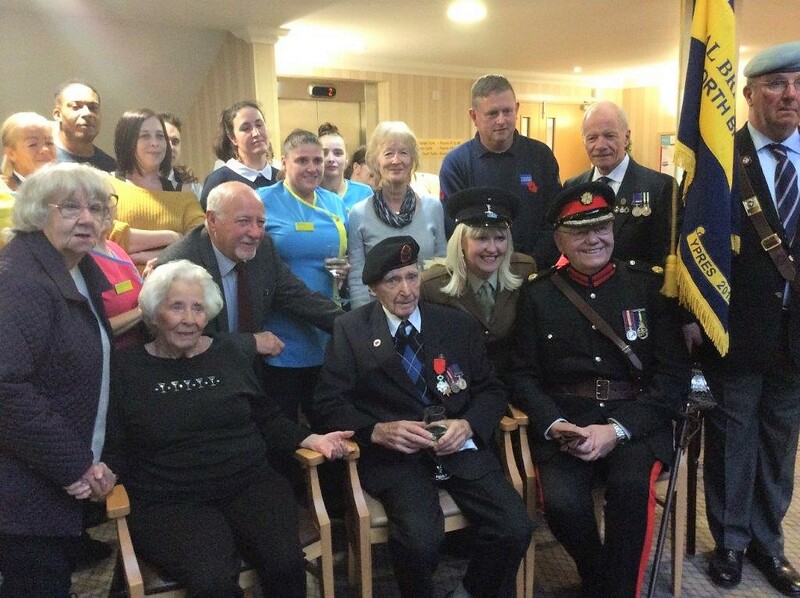 On 22nd November, Resident Eric Lawson at Cookridge Court Care Home in Leeds was awarded the highest French medal of honour, the Legion d’honneur, during a ceremony at the home. 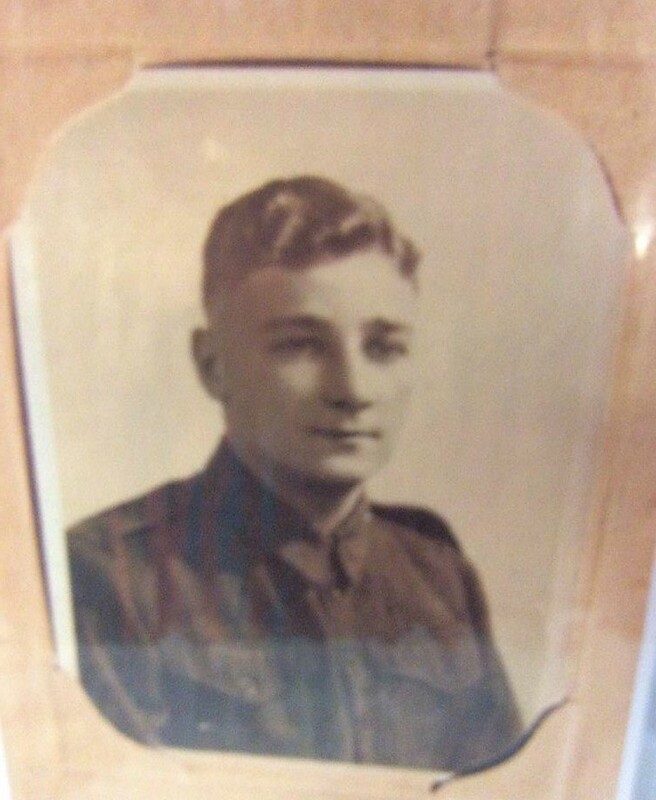 Eric served in the aftermath of the D-Day landings during the Second World War in 1944 as a young man. 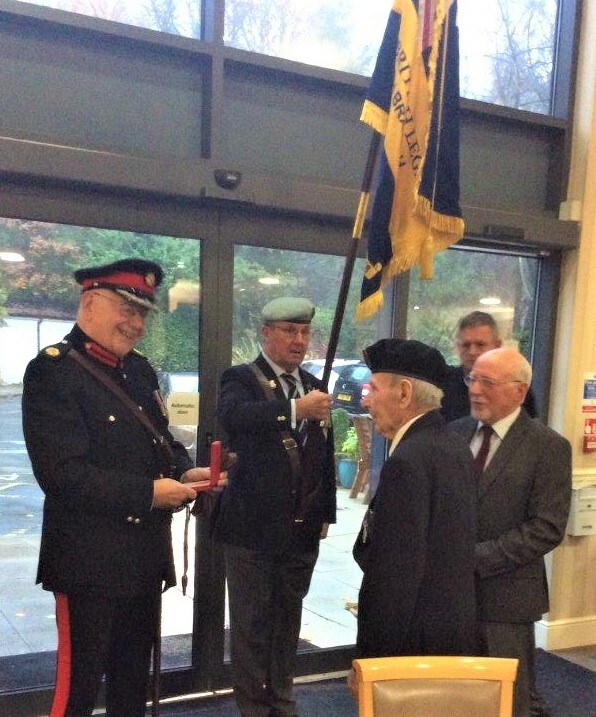 He was presented with his award in a ceremony by Major Stanley Hardy, deputy lieutenant of West Yorkshire and representatives from the Royal British Legion also attended. During the ceremony we also had performer Emma James, who sang some songs from the era. 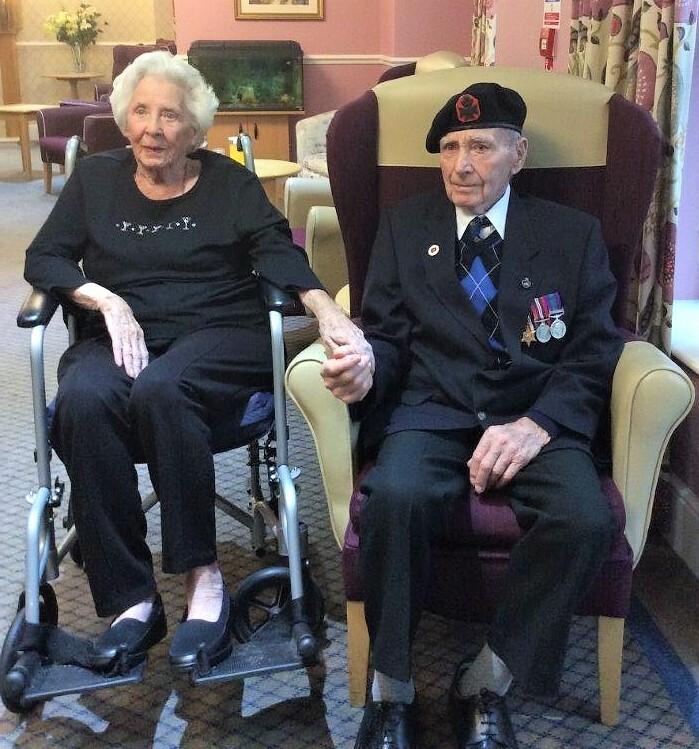 Cookridge Court Care Home is located in Leeds, West Yorkshire and provides dementia care, palliativecare, residential care and respite care.